Join our June Campaign to “Refresh Your Community” to raise $40,000 to elevate mental health and physical wellness in your community. 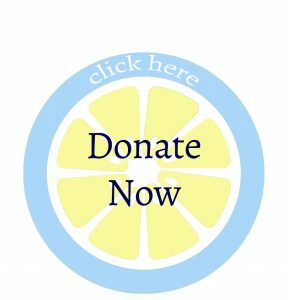 All donors to the Refresh Your Community Campaign will be recognized on our website through the month of July and in our monthly newsletter. Interested in how Community Partners make a difference in mental health and physical wellness in the community? Our campaign Co-Chairs, Matt and Grace Mims are excited to tell you.